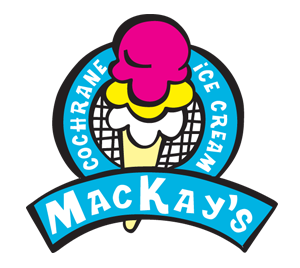 Since 1948, MacKay’s Ice Cream has proudly served its locally made, premium ice cream to customers from around the world. 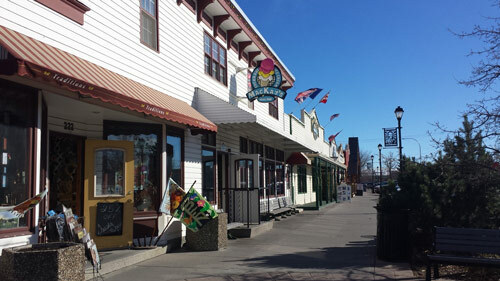 As a part of Cochrane’s Historic Downtown, we offer locals and visitors alike a unique menu of ice cream flavours. As a business that spans three generations (MacKay’s is now owned and operated by Jimmy and Christina’s granddaughter Meghan and her husband Mark), we understand the importance of improving our Environmental footprint, being involved in Our Community, responsible Operations, commitment to Our People, and of course listening to Our Customers. Please read more about us and MacKay’s commitment to these core values. 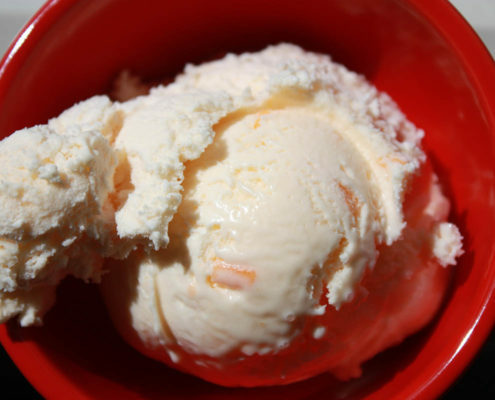 Take a look at all of our Flavours and come visit us today and find your favorite one!